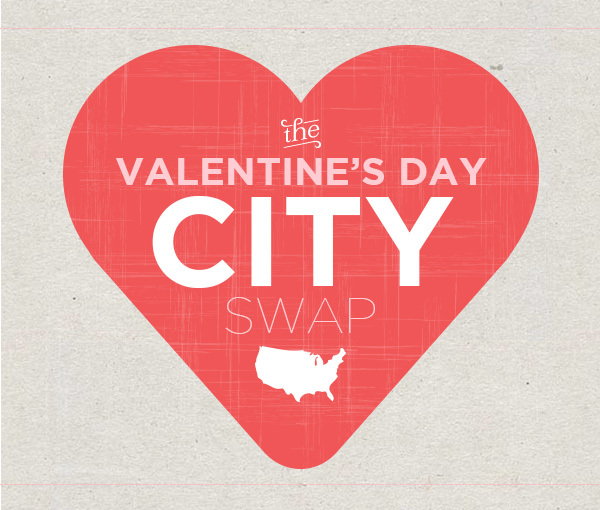 I’m excited to be participating in the Valentine’s Day City Swap so nicely put together by Allie Lehman of the blog Be Up & Doing (all details here). I love the idea behind the swap and that it lets you share something unique about your city. 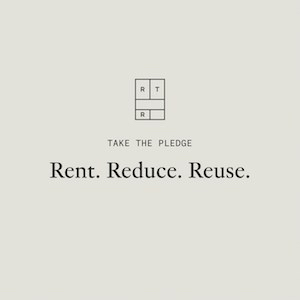 I have a long list of one of a kind shops in Boston that are near and dear to my heart (some of which have already been featured on P&C, and many more to come). Fellow bloggers I hope you join me in this fun swap! For long weekend I’ll be away in Maryland, but I’ll be back next week with lots of fun new posts! Aww this looks like fun! I think I might sign up!